Aaron Reynolds has written many delicious books for kids including the Caldecott Honor Book Creepy Carrots. 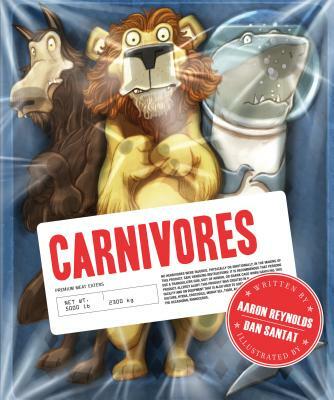 Though Aaron spent six years as a vegetarian, he is now a committed carnivore. He lives in Chicago. Dan Santat is the illustrator of many acclaimed books and the creator of Disney's animated hit The Replacements. He lives in Southern California with his wife, two kids, a rabbit, a bird, and one cat.